We live in a social world now. Lines have become blurred between bloggers, industry analysts, and industry journalists. There are a lot more people out there writing and self-publishing than ever before — and I’m just one of those voices. At the worst, it’s a lot of people shouting out their thoughts and opinions alone in a crowd. At the best, it’s people engaging in active dialog and collaboration, and even forming communities of similarly-interested folks. So, in a way, these programs can become a self-fulfilling prophecy of sorts. They recognize those actively engaged in knowledge sharing by rewarding them with access to more knowledge to share. The intent is to increase not only the amount and quality of the knowledge being shared, but to encourage more sharing and better community building. 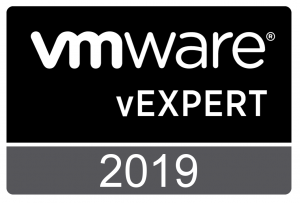 The vExpert program is intended to recognize people who are contributing to community knowledge about virtualization in general, and VMware’s suite of products in particular. Started in 2009, this program awards the “vExpert” designation with a calendar year attached. It recognizes contributions that the recipient made during the previous calendar year. Recipients are only considered to be a vExpert during the year attached to their award, and must reapply to retain the status in the next year. 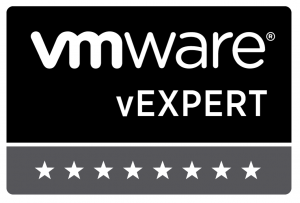 I was first awarded vExpert status in 2012, before I’d gotten active with this site. I received it again in 2013, 2014, and, most recently in 2015. At the end of 2012, EMC created their own community recognition program. 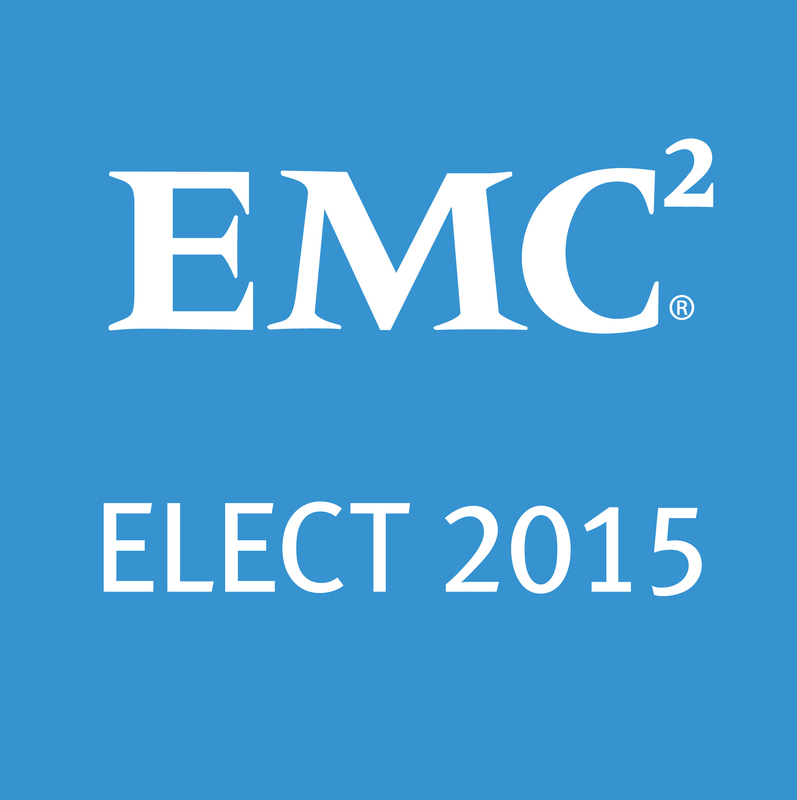 The EMC Elect program seeks to recognize engagement with, commitment to, and leadership in the EMC technical community-at-large. 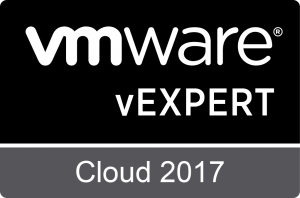 Similar to the vExpert program, the Elect designation comes with a calendar year attached and recognizes work done during the previous year. Recipients are only considered Elect during the year attached to their award and must re-apply to keep the designation. As part of the rollout and announcement of the Elect program, I was named a Founding Member of the EMC Elect for 2013. I was named to the program again for 2014, and for a third time in 2015. Near the end of 2013, Cisco announced the creation of their own community recognition program. The Cisco Champions program is intended to recognize passionate experts who actively share their knowledge and perspectives with the community. Unlike the other programs listed on this page, the Cisco Champions designation is given associated with one of five specific areas of interest. 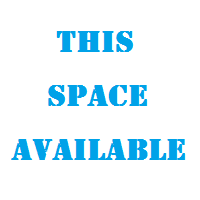 Those areas are: Collaboration, Data Center, Enterprise Networks, Internet of Things, and Security. 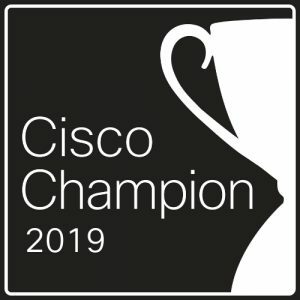 I was named a Cisco Champion for Data Center for 2014, although at the time of the program’s launch no specific year was attached to the designation. That change came in the program’s second year. At the end of 2014, Cisco announced another change to the program — one that also differentiates it from the other programs listed on this page. No Cisco employee would be named a Cisco Champion in 2015 — only non-employees could qualify. 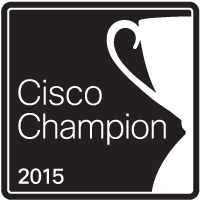 I was once again named a Cisco Champion for Data Center in 2015. In October of 2013, PernixData created their own community recognition and community building program called PernixPro. This program has some things in common with the other programs listed on this page, but is also different in a couple significant ways. First the similarities: PernixPro members are selected based on their level of involvement in the virtualization community-at-large, their expertise, and their interactions with PernixData. 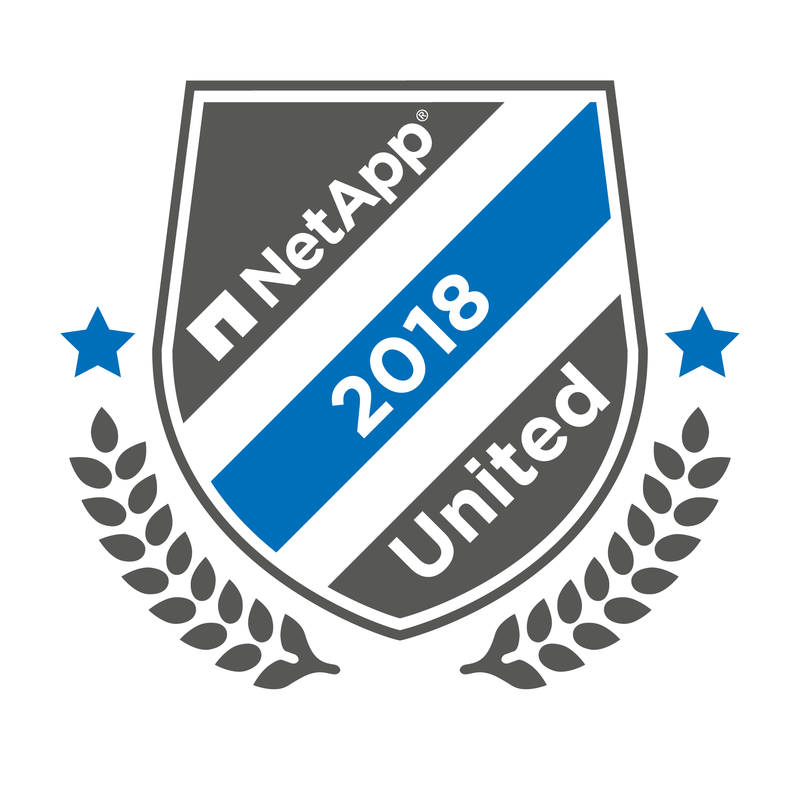 The program specifically seeks those who are passionate about improving the state of the virtualization ecosystem and actively solicits feedback from its members on product features and UI. Now, the differences: The PernixPro designation does not come with a calendar year attached. Recipients are considered to have PernixPro status until such time as PernixData decides to remove that status from a particular recipient — generally for going inactive in the community. PernixData has set up reviews of the PernixPro community and has let it be known that they intend to have an active and involved community, so it’s possible for folks to lose their status. I was named a PernixPro in April of 2014.